The MS Monet invites you to be part of a spectacular 5-day voyage through the romantic waters of the Moselle and Rhine rivers. Enjoy a train ride, wine tasting and visit of the mechanical musical instruments in Rudesheim. Cruise towards Boppard through the romantic Rhine Valley. 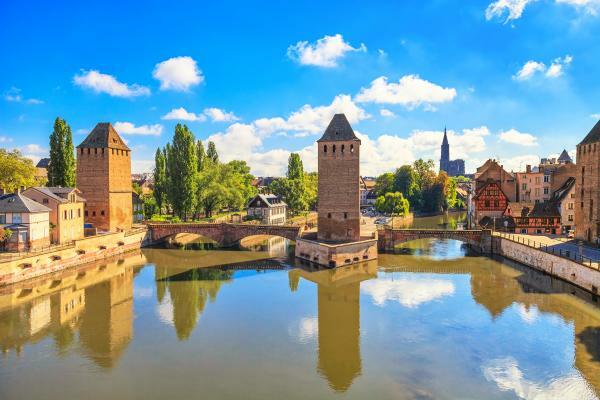 Sail along the Moselle, whose meandering water has carved out a unique landscape of incredible beauty, just crying out to be explored. 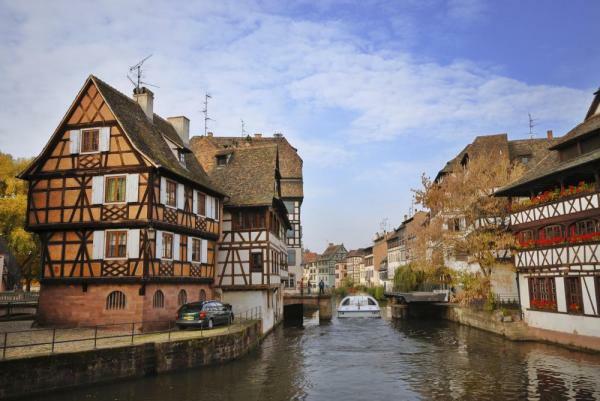 Board in Strasbourg between 5pm and 6pm (at the river port on the rue du Havre) and set sail for Mainz. After settling into your cabins, be introduced to the crew over a welcome cocktail enjoy an evening of entertainment. Continue your cruise through the night. You'll return on board and cruise towards Rüdesheim. 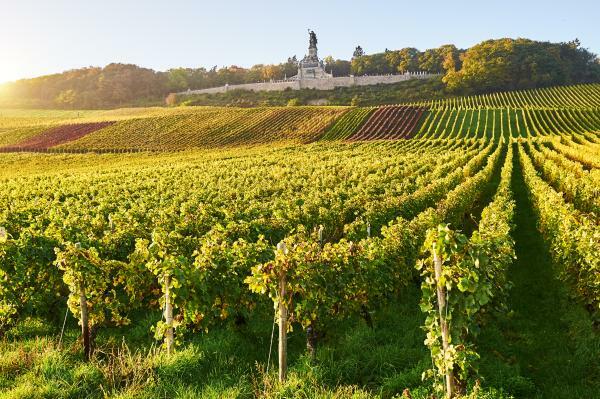 Set off by tourist train, enjoy some tasting of the famous wines of the region and have a guided tour of the Museum of Mechanical Musical Instruments. Then cruise towards Boppard through the romantic Rhine Valley. The evening is free to do as you please or join the on-board hostess on a discovery tour of the town. Cruise towards Koblenz. 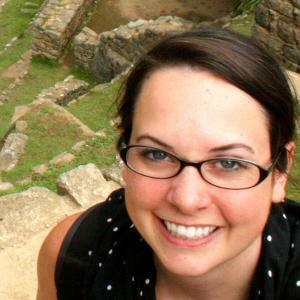 Join your onboard hostess on a discovery tour of the town. Set sail for Alken, arrive in the early afternoon. Visit the historic Thurant Castle. An evening of entertainment. 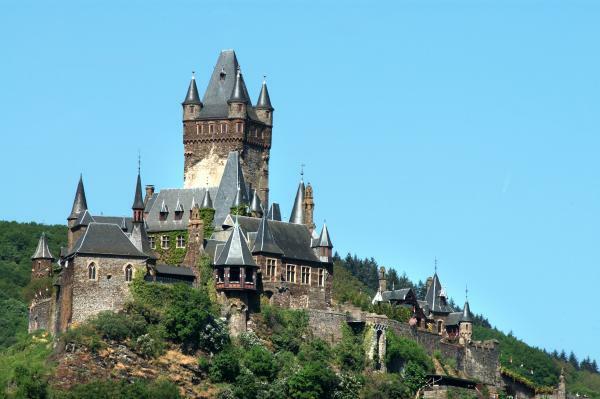 CLASSIC: a guided walking tour of Cochem. Tonight is your gala evening and dinner. Enjoy one last buffet breakfast on board before disembarking at 9:00 a.m. Coach transfer back to Strasbourg. 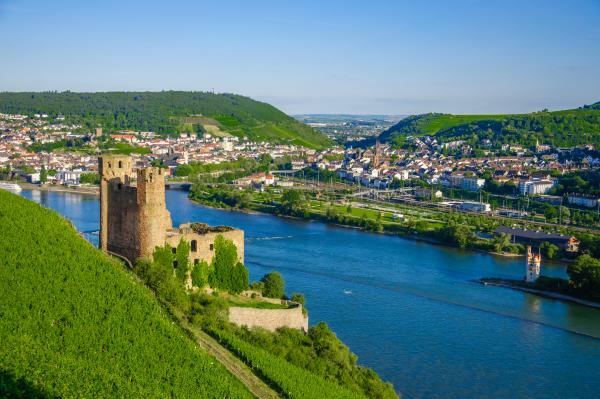 Discover the unexplored gems of the Rhine and Moselle rivers aboard the MS Monet, a 154-passenger ship, refurbished in 2007. Experience some of the best French and European cuisine, relax on the comfortable lounge, stroll in the souvenir shop, and finish your days enjoying the outstanding panoramic views of Europe on the spacious sundeck. 50 cabins (7 double, 37 twins, 4 triple cabins, 2 single cabins) equipped with shower and toilet, hairdryer, satellite TV, radio, safe. 28 cabins (3 double, 25 twins) equipped with shower and toilet, hairdryer, satellite TV, radio, safe. For the safety of our passengers, the captain and crew of the boat may decide to modify the navigational itinerary. Alcohol can damage your health.